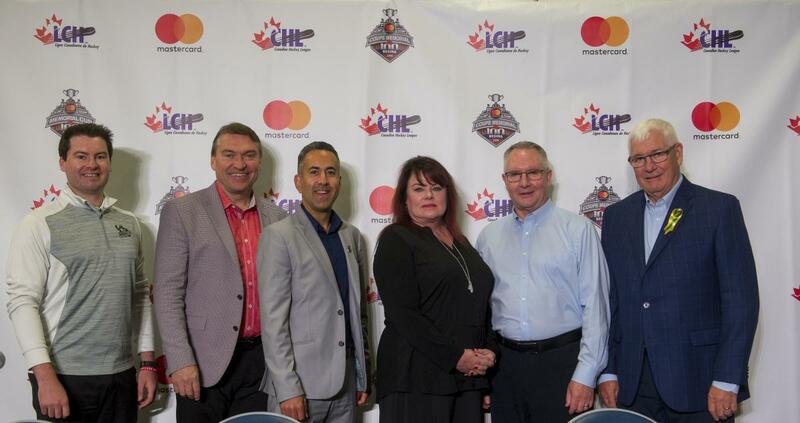 At the end of May, Tourism Kelowna accompanied the 2020 Kelowna Memorial Cup Bid Committee to Regina to observe the inner workings of the 100th Mastercard Memorial Cup. Joining the Kelowna Rockets&apos; Bruce, Gavin, and Anne-Marie Hamilton, Bid Chair, Tom Dyas, and Mayor Colin Basran, Tourism Kelowna&apos;s Sport and Event Sales Manager, Harvey Hubball, took part in a series of key meetings and discussions with Regina Bid Committee, members of the OHL, WHL, CHL, and the Economic Development Regina office. A major event, Tourism Kelowna saw first-hand the incredible impact that the Mastercard Memorial Cup had on the entire city. The hospitality industry, from hotels to restaurants, were flooded with people throughout the week, many travelling from across Canada to come to the event. 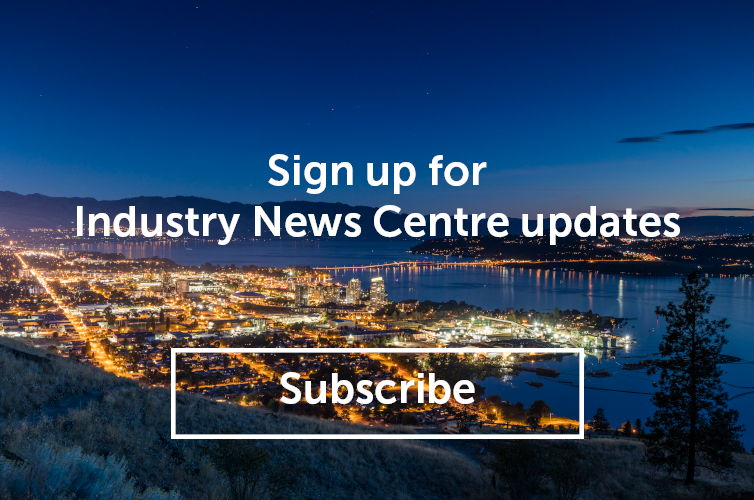 The opportunity to join the bid committee provided Tourism Kelowna with valuable insight into how our tourism industry can identify and capitalize on opportunities to activate businesses during the event, should Kelowna be successful in the bid. It is estimated that this event will bring an economic impact of approximately $12-15 million. If you have any questions about the Kelowna&apos;s 2020 Mastercard Memorial Cup Bid, please reach out to Sport and Event Sales Manager, Harvey Hubball, at harvey@tourismkelowna.com or by calling (250) 861-1515 ext 209.